Marriage rights for all are rapidly sweeping the nation and with that comes design to help drive the message. Equal rights for all is something this world should never second guess. 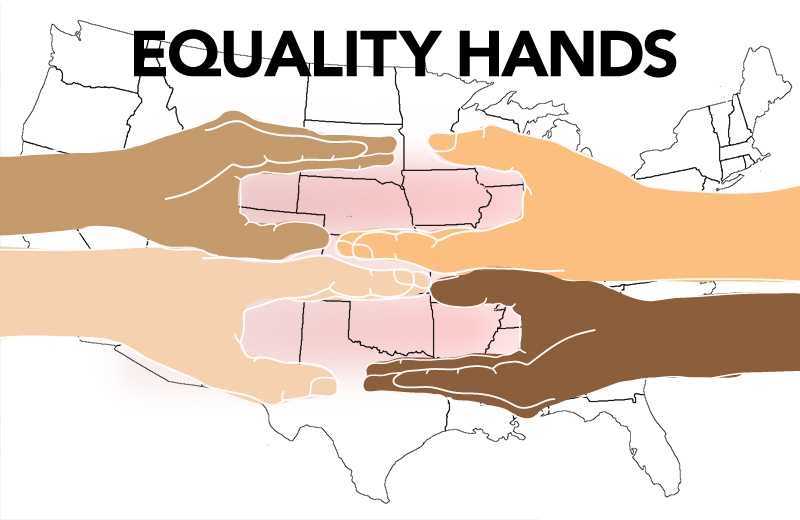 Enjoy this equality hands graphic for free. Click on the image above or the link to the left. Other #FREEFriday graphics available for download.